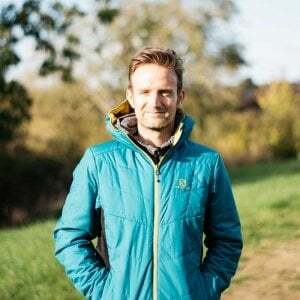 Before I share what it’s like running with the Jaybird RUN True Wireless Headphones let me quickly talk about some reasons why I stopped running with music a couple of years ago, and how Jaybird RUN has made the prospect of it appealing again. Reasons why years ago, I stopped running with music and how Jaybird RUN has made it appealing again! My first iPod shuffle died from water damage while running in the rain for nearly 6 hours during my first trail marathon. Even though the iPod shuffle was zipped away in a pocket, the rain managed to filter down the headphone cable and straight into the jack socket. Doh! Solution: Now I don’t have to worry as much about water damaging my phone or the headphones themselves. 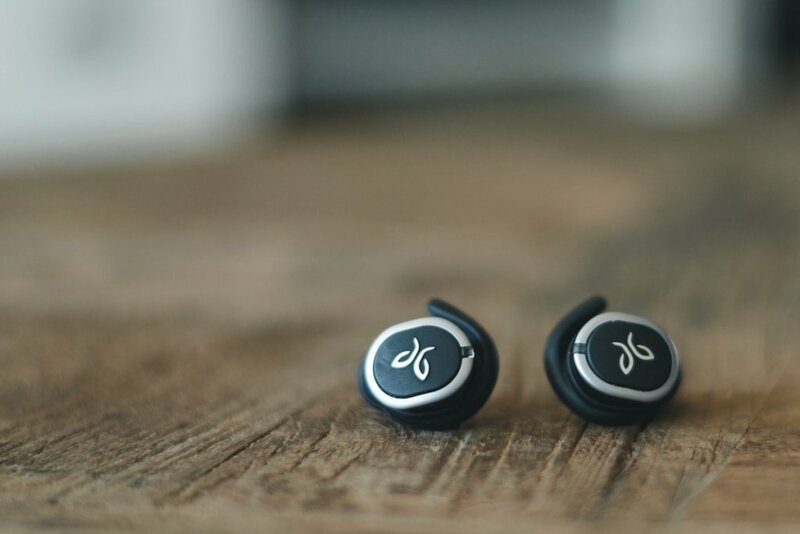 Jaybird RUN wireless headphones are sweat proof and water resistant. So they should keep working even in rain and mud! 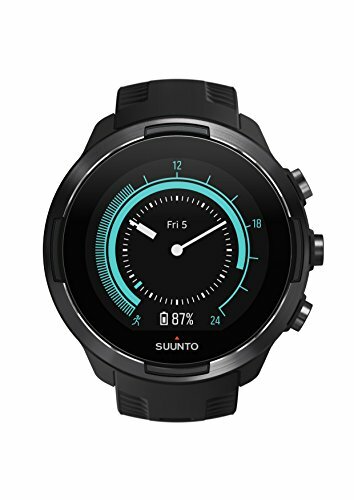 *Please note that ‘water resistant’ does not mean ‘waterproof’, so if you drop one in a swimming pool or the ocean then it probably won’t be working when you get it out. Solution: Something you may not think about is that you can run with just one headphone in. 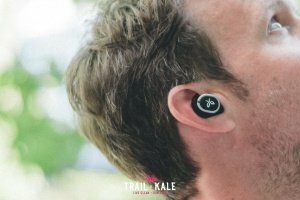 Using the Jaybird RUN in this manner means that you can listen for other runners, cars or bikes while running which is a very real safety concern, especially during races. You may find that some race directors won’t allow headphones during a race for this very reason. Having just one headphone in may be a good compromise. In the old days (actually not that long ago) I found changing playlists a pretty awkward affair. I would be forced to stop running, take my phone out my pack or pocket, open iTunes and select a new playlist. Then lock the phone and put it away again. I know, a real first world problem that is, haha! But the reality is, it breaks your flow when training or loses valuable minutes when racing. Although this never truly made me want to stop running with music, it was a bit annoying. Solution: True wireless headphones means no cables at all, not even to connect the earbuds together. A caveat is that if one falls out, you better be ready to catch it as there won’e be a cable do it for you. This I think is how to fix the main connectivity issue that I’ve seen some people rightfully complaining about. Turn on ONLY the RIGHT EARBUD. Make sure that the earbud pairs in your phone’s bluetooth settings. Start up the Jaybird app. Scan for the earbud… The earbud should pair. Once the right earbud pairs you can proceed to turn on the left earbud. This worked for me on my iPhone 7. 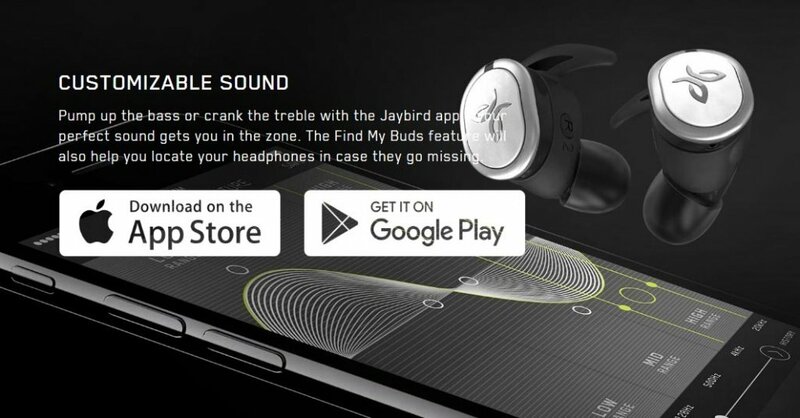 Thanks to Disarrange in the Jaybird forums for this solution! It wasn’t the best start to my experience with the Jaybird RUN but I’m glad I persevered! It’s a strange feeling running with wireless headphone for the first time. They will feel more like an extension to your body rather than your iPod. Admittedly at first I was worried an earbud may fall out and get damaged. Sure enough, 5 minutes into my run the right earbud fell out but luckily I managed to catch it as it fell! I think it came loose because I hadn’t secured it properly in the first place. There’s a technique to it and I’m sure everyone will have their own. I needed to push the buds deeper into my ear and secure the little rubber stalk into the right ear cavity. 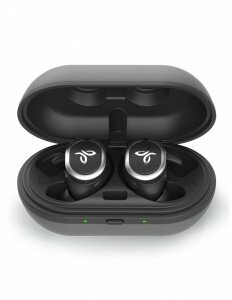 It will make sense when you play around with them but my recommendation is to also try the different sized earbud add-on’s that come with the Jaybird RUN. 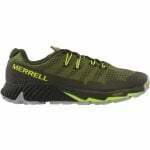 You may find that the ones that come fitted ‘out the box’ don’t fit as well as a larger size for example. Once I got into my run, I found that I could push myself much more than I could without music. There’s something about having a motivational tune in your ear that allows you to mentally push harder when running. It’s definitely a top mental hack for keeping yourself motivated and running strong during a workout. 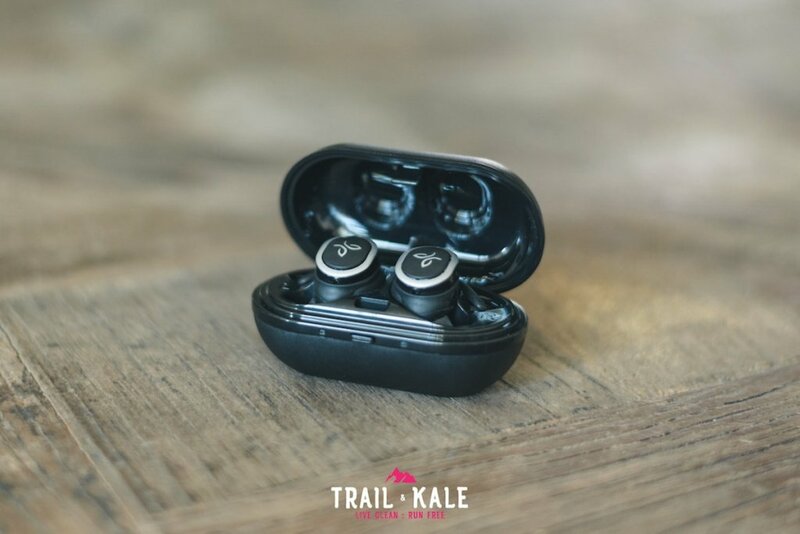 The Jaybird RUN True Wireless Headphones are also pretty lightweight; after time you may forget they are even in. 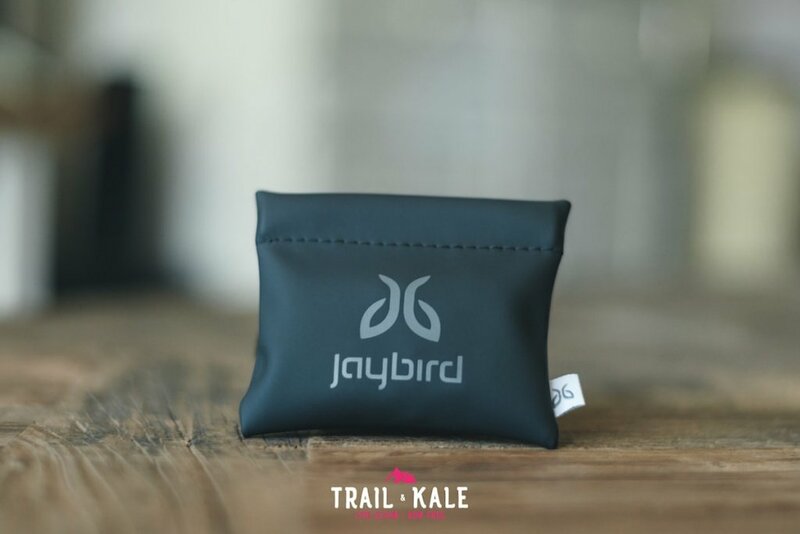 The Jaybird RUN offer 4 hours of straight play time but if you take the small charging case with you in your running pack then you can get an extra 8 hours of playtime! This is perfect if you are planning to listen to music for portions of an ultra marathon. For every 5 minutes placed in the charging case, you gain 1 hour of play time. So that’s 20 mins in the case to reach full charge capacity of 4 hours play time. If you download the Jaybird App, you’ll be able to customise the sound with community tweaked equaliser presets. There are tons of presets to choose from that will have the sound you’re after. For example, I chose one called “Clarity with a splash of bass“, which does exactly what it says! 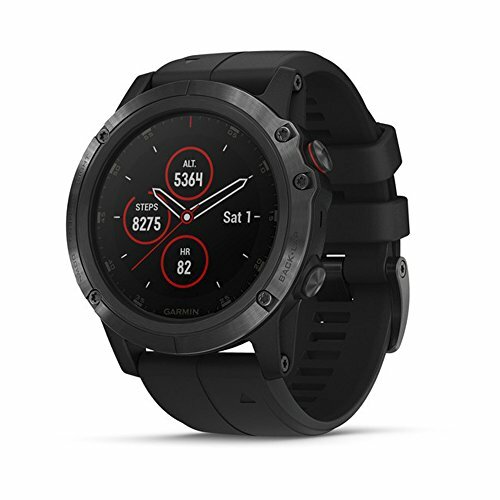 It’s pretty cool being able to control your music wirelessly with Siri or Google Assistant but even more impressive to be able to use your running GPS watch as well. 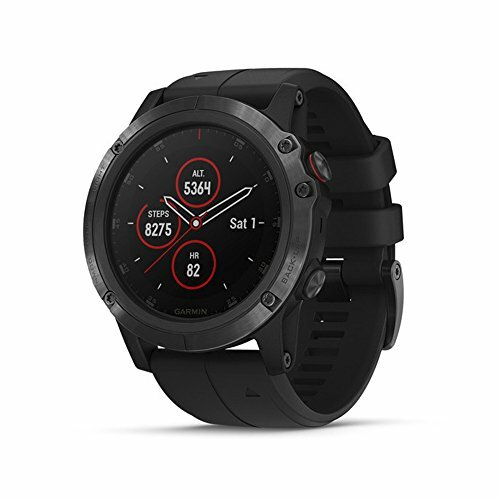 If you’re running with the Apple Watch Series 3 and have a data plan on it, you won’t even need your phone with you to listen to music as it can pick up 4G and LTE. 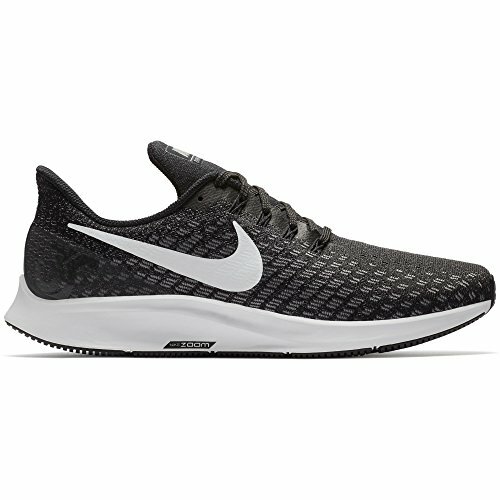 I did experience a few minor connectivity issues while running. It usually happened when i turned my head to look behind me, I’m not sure what was causing this as it didn’t happen all the time but when it did, one of the ear buds would stop playing music for a split second and then pick back up again. This happened very rarely but I wanted to mention it. Has anyone else noticed this? 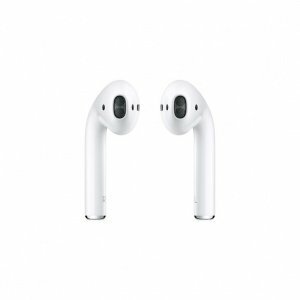 Most people will have heard of Apple Airpods, they were one of the first true wireless headphones and have the iconic look of the Apple in ear headphones but with the wires cut. 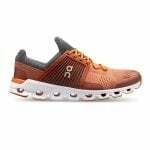 Their simplicity, is very attractive to many and the battery life with the charging case is up to 24 hours, that’s twice what Jaybird RUN can do. 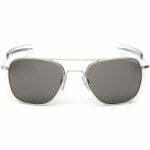 I don’t think these are water resistant but at $159, the price is similar. 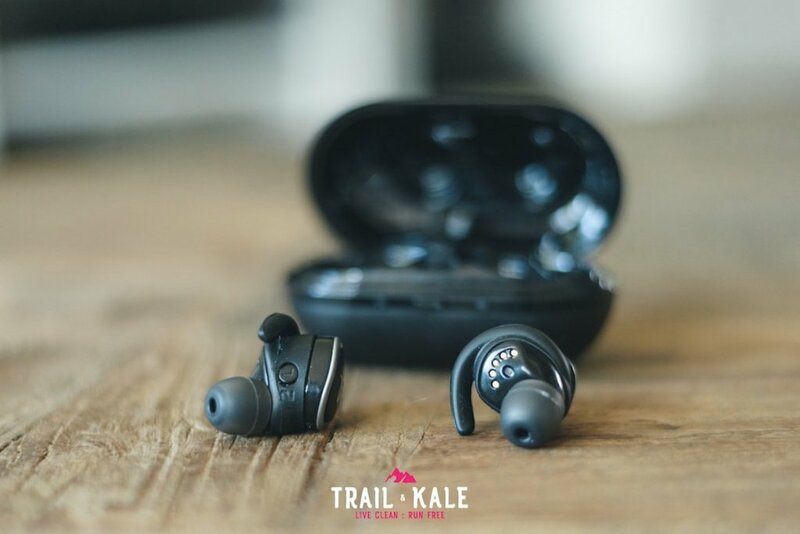 Although not truly wireless, as the two earbuds connect via one wire, the Skullcandy Method BT Wireless headphones are well rated among runners for their sound quality and low price; $47.99! I have really been enjoying running with music again thanks to the Jaybird RUN True Wireless Headphones. 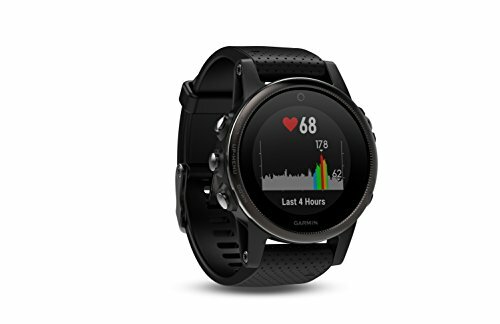 There were a few connectivity issues while getting them paired to my iPhone and I have experience a couple of minor drop outs for a split second while running but overall my experience with the Jaybird RUN has been a very pleasant one. I have been able to push much harder while running with music and that is a very important factor in me reaching my training goals. 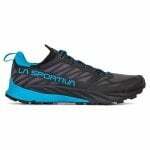 I am also impressed with the long battery life which will definitely come in handy on my next ultra marathon. Using Siri to choose my playlists while running has also been good fun. You don’t realise how useful a feature it is until you’ve been using it for a while. 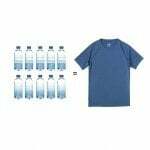 The contents of the box includes the Jaybird RUN earbuds, charging case, a carry pouch, charging cable, spare buds and a manual/setup guide. 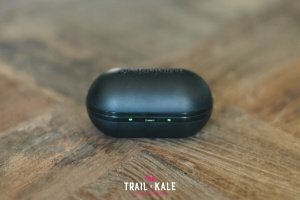 There’s a lot of tech going on with the Jaybird RUN and they have clearly been designed to perform while still looking great. For $179.99 I’d say these high-end true wireless headphones are worth the money you pay for them. 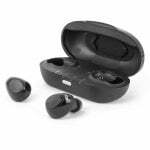 If you’re in the US, I recommend purchasing these from the Jaybird Sport Store.